JFW’s 50P-2014 is a programmable attenuator designed with USB control, making it ideal for R&D labs or other flexible test environments. 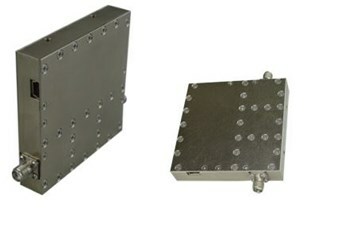 It covers the 200-6000 MHz frequency range, and it has a 0-95dB attenuation range (in 1dB steps). 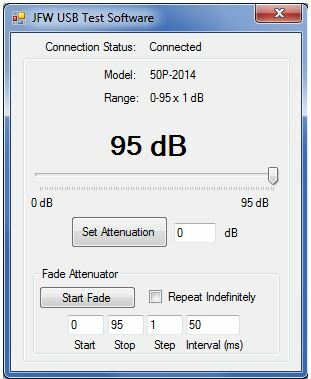 For more information on the 50P-2014 USB programmable attenuator, download the datasheet.